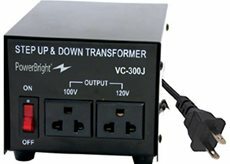 Heavy duty and for continuous use. 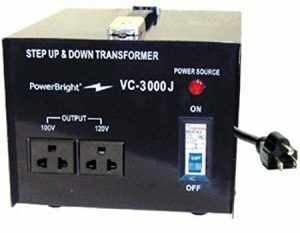 This voltage converter can be used in 120 Volt countries and 100 Volt countries (Japan). 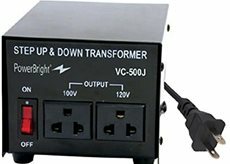 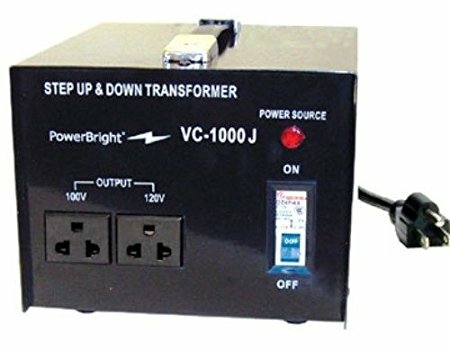 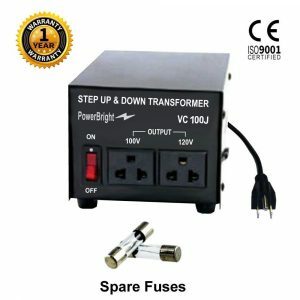 It will convert from 120 Volts to 100 Volts AND from 100 Volts to 120 Volts.